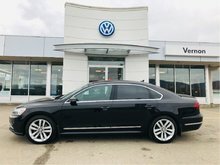 Never been retailed - Leftover New 2017! 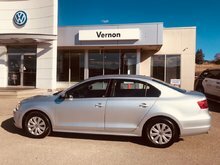 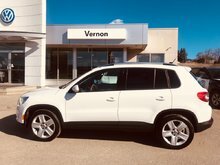 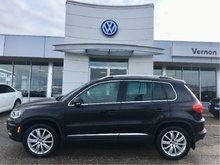 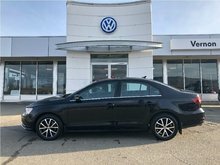 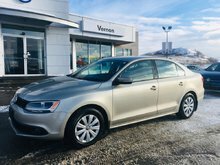 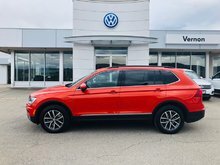 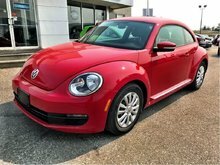 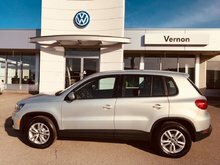 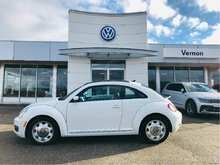 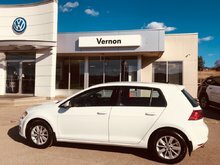 One owner, sold new from Vernon VW, Dealer Serviced! 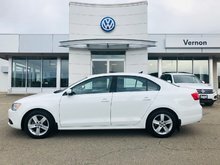 0% Financing available to 60 months on this car till April 1, 2019! 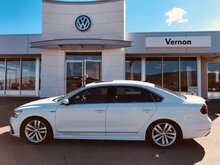 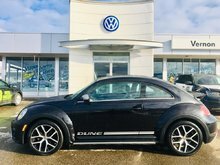 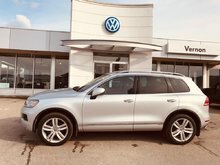 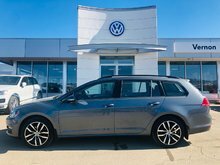 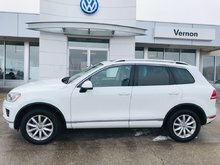 0% financing up to 60 months availalbe on this TDI until April 1, 2019! 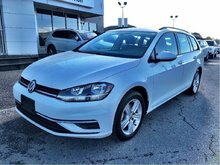 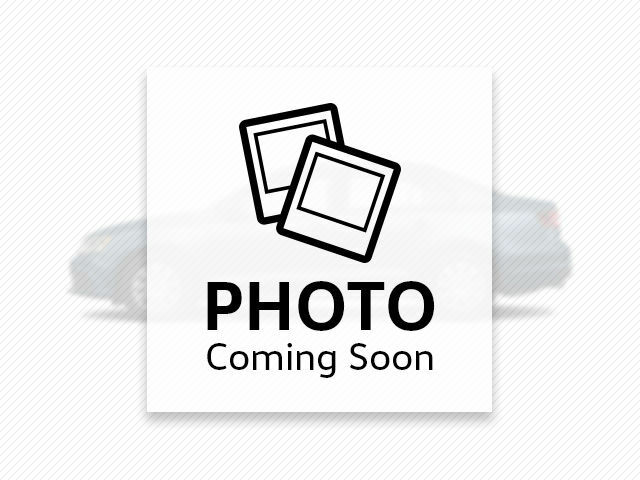 Special certified finance rates available on this car! 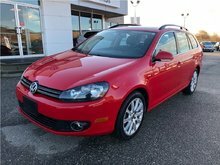 Super low km, the awesome fuel economy!